GTS Languages Services is an American company that offers translation services in approximately 60 languages. GTS uses human translation methods, in combination with machine translation or software assistance in certain instances. 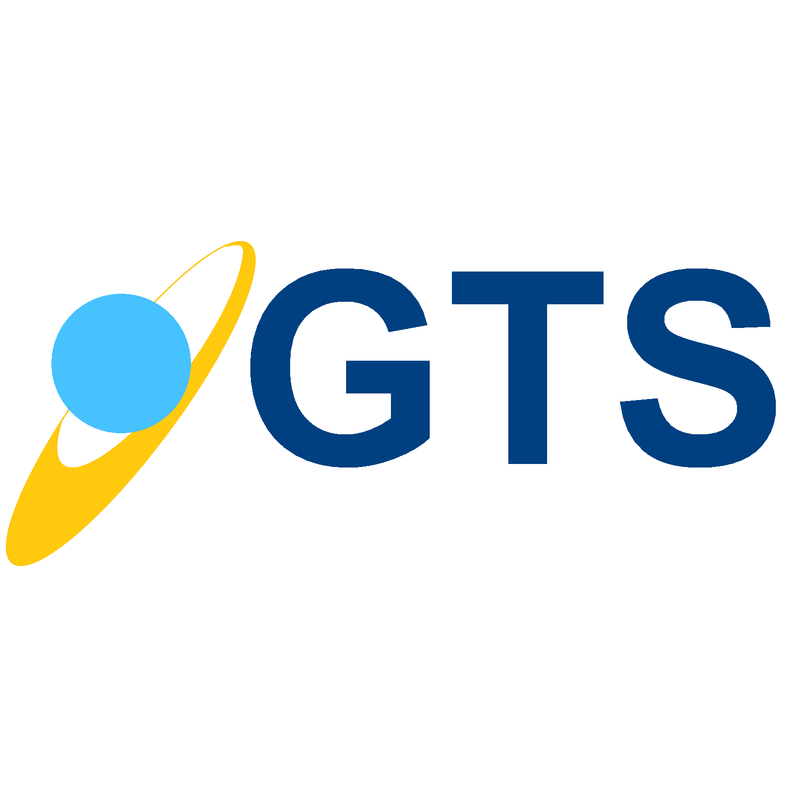 Additionally, GTS offer a machine translation plugin, a widget and a GTS website translator. These are all free products that appear to be designed to convert non-paying customers at a latter date. The translation ordering process is handled online through the website and managed through their translation software. All orders placed are guaranteed a same-day price quote by using the website form. GTS provide a wide range of language translation services, though they specialize in document translation, website translation, and software localization, along with machine translation products that they develop and support. The document translation services that GTS offer are common across most providers. Financial documents, medical services for pharmaceutical and medical device companies, patent translation work, human resources material and legal documents are all available. This is a big area of business for GTS, and the online translation industry as a whole. GTS have a standard offer in regards to human translation of customers websites, however they do promote their translation plugin and GTS Website Translator in this space too. The plugin works for WordPress websites and can translate in 30 languages. Their website translator is an application that allows clients to download an HTML file ready for publishing to their site. We have not assessed the quality of these products, however GTS themselves advise using human translators for the important work. A huge market space that GTS is heavily focused on. Their model is unique, and they state that they have expert software translators that use professional translation software and computer aided translation (CAT) tools. A QA team then tests the final product for local authenticity and smooth navigation from a user perspective. GTS delivers a manual price quote when a customer places an order online. Although this slows down the process, they sell it as a positive feature, since a project manager needs to thoroughly understand the content. Customers then receive an official quote via email. Orders can be tracked through the system and downloaded when completed. The translation process flows through a project manager who allocates the work to one or many translators. Their translators use translation memory (TM) software through the process, and GTS states that this is to ensure consistency of translations for key terms when one or more translators are working on a job. Pricing is less clear with GTS than some of their competitors, and complexity and time frames naturally influence the final price — however a clear per word rate is not advertised. GTS is a certified translation service provider that meets ISO 9001:2008 standards. Their translators are screened for experience, certifications and software skills. The company offers a lifetime guarantee on the translation work for fixes and corrections. GTS combines a unique mix of human and machine translation. The majority of the industry strive to emphasize that they use human only translation methods. If the machines can eliminate human error and provide consistency, then this is great. The trust in machine translation across the industry and in the eyes of the public is still low, so this is a bold move from GTS Languages Services. Their pricing could be more transparent and the size of their translator workforce is not advertised, but these facts aside, the company presents as a very solid online translation service provider. I didn’t realize how vast translation services were in today’s society. I like that the price is manually quoted. It is a better business practice than just charging a flat rate. That way, customers only pay for the services that they need. skmkfkdasmfkI think translation websites are great because they can help a lot of people understand another language. Translation services are so vital – this sounds like an excellent way to do it. Software Localization does seem like a huge market place to thrive in.